Food and drink is Northern Ireland’s most dynamic industry and a major driver of growth in business with the Republic of Ireland and further afield. The success of the industry, contributing around £4.5 billion annually to the regional economy, is the result of the dedication of companies to innovative food and drink products that meet the requirements of individual retailers and foodservice organisations in the Republic for consistently high-quality food that combines outstanding taste with safety and provenance. Our companies, both large and small, are experienced in working with clients in the Republic, our biggest market, in the development of products for specific opportunities to the quality and volumes required. They are able to respond quickly and cost-effectively because of their flexible operations and very short and fully traceable supply chains to farmers, packaging businesses and transport providers. They operate to the highest European hygiene and safety standards such as BRC and SALSA. The quality and innovation underpinning this important industry have earned companies major awards in globally recognised events, including the Irish Food Quality Awards, Blas na hEireann Awards, the UK Great Taste Awards, the World Cheese Awards, the US Speciality Food Awards and the International Beer Challenge. 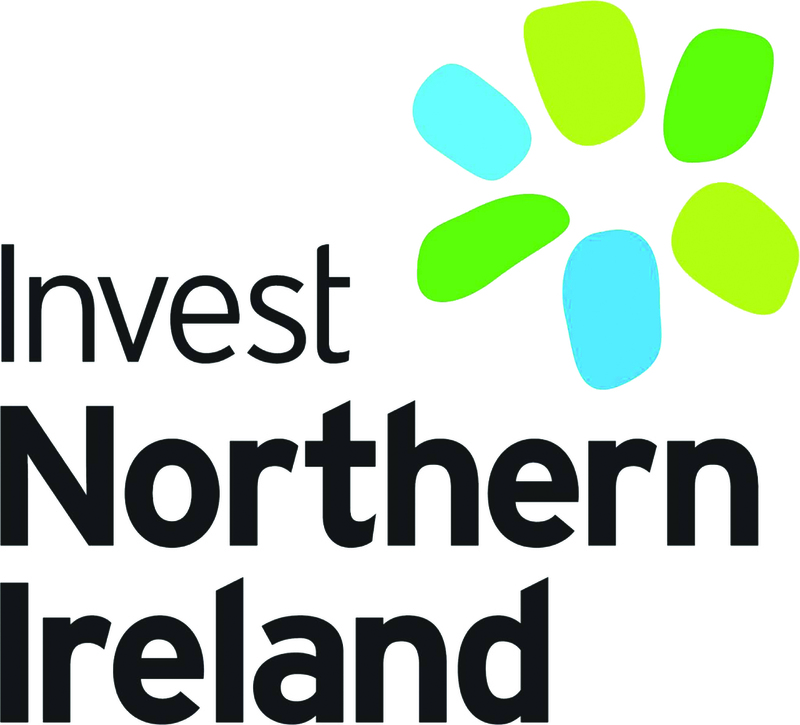 Invest Northern Ireland (Invest NI) works closely with companies that are planning to invest almost €2 billion over the next five years, across a broad range of activities including product development, process innovation and international marketing. Brokering business relationships between local food and drink companies and retailers and foodservice operators in the Republic of Ireland and further afield is a strategic priority for Invest NI and is co-ordinated by a team of food development executives based in the Republic of Ireland, Great Britain and other parts of Europe and further afield. It is our pleasure to sponsor the Irish Quality Food & Drink Awards. We recognise the important role of “Q” Awards in highlighting product quality and supplier professionalism and confidently look forward to benchmarking Northern Ireland produce against the best in the industry.